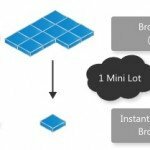 In this article, we present a very profitable day trading strategy using the powerful Free V-Power Trading System. The creator and developer of this system, Mike Semlitsch, calls it “V-Power”, but I used to call it “The Very Power”. 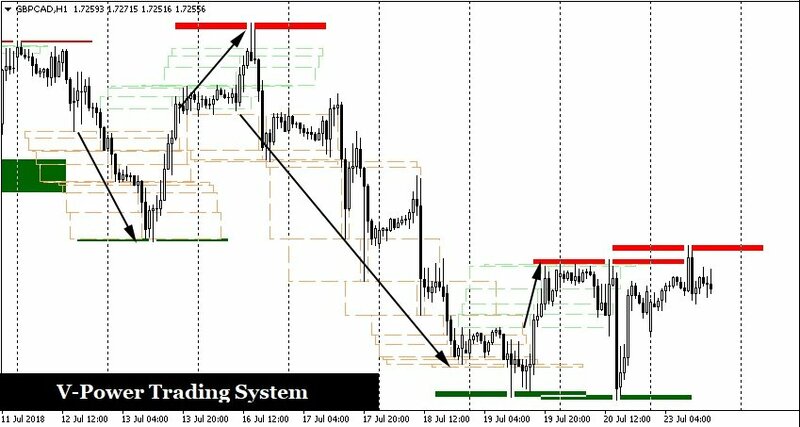 This trading system got its name from characteristic “V” and inverted “Λ” patterns that happen on the forex charts. 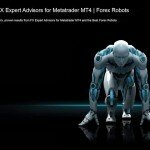 The V-Power Trading System is a semi-automatic Forex Expert Advisor for the Metatrader 4 (MT4) platform. The trading strategy is based on logical concepts, combining multiple and positively reinforcing factors to form one big combined edge that will yield high probability winning trades. 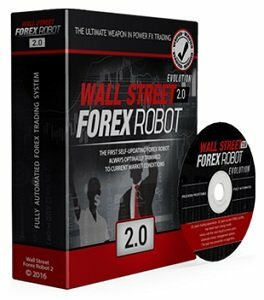 This V-Power Trading System works on Forex and other liquid markets like Commodities, Stocks and Indices. 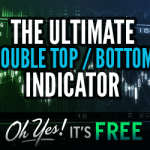 Note: There is a FREE Expert Advisor available to provide entry signals for this excellent day trading strategy! The Free V-Power Trading System will be taking a lot of guesswork and tedious chart scanning out of your daily trading routine. 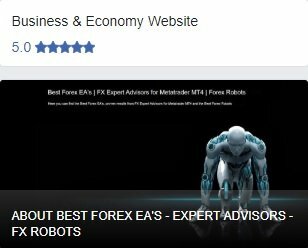 This free version is limited to AUDJPY and EURCAD currency pairs and best for testing this FX Expert Advisor. There are more than thousand happy traders using this free EA. The feedbacks received to-date are very impressive. Many traders are amazed by the simplicity of day trading strategies as well as excellent signals provided by the EA. And many of them also indicated that this concept has totally transformed the way they trade for the better! 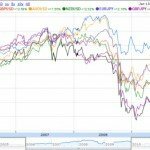 In fact, since the V-Power Trading System works in all time frames, it can be used for both day trading as well as longer term trading strategies. Moreover, the V-Power Trading System works universally in all liquid financial markets such as Forex, Commodities, Stocks and Indices. 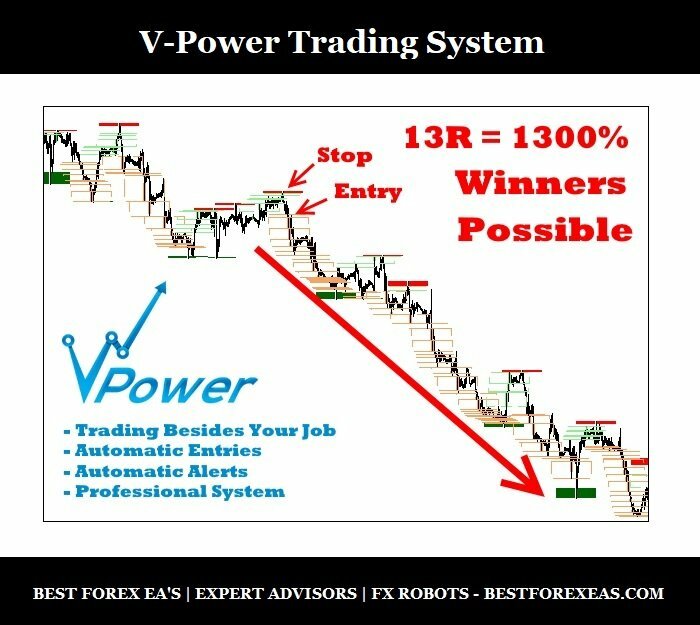 This V-Power Trading System simply works universally because it simply exploits the never ending cycle of how the smart money works! The smart money is really a one-trick smart pony, manipulating and exploiting the weaknesses of our emotional brain and human psychology, repeatedly. Since the smart money always operates in the same way, logically then, you will always have an edge if you understand and exploit this behavior, always. In other words, you can have a permanently reliable edge! One benefit of the V-Power system is that you will be able to trade this concept even besides a normal day job! 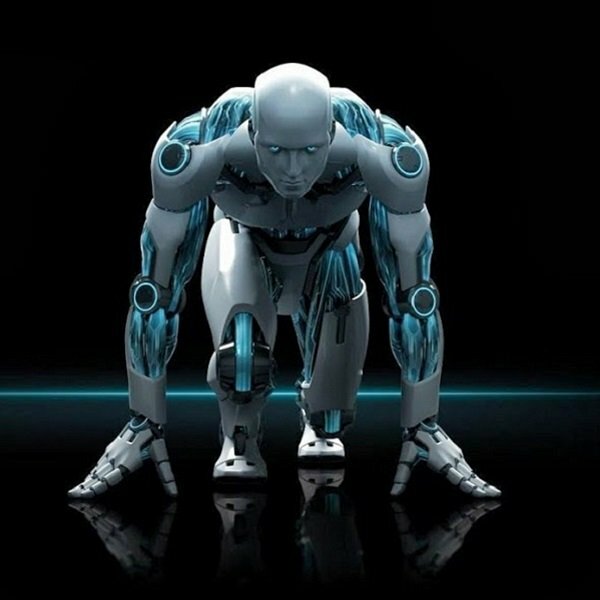 The automation possibilities of the V-Power Day Trading System simply makes it possible for you. With the V-Power system you will be able to enter extremely early with very high probability of success! 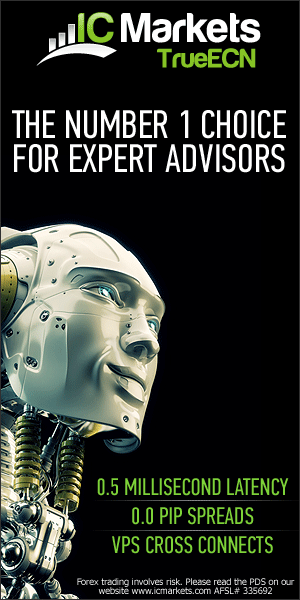 The following video illustrates the raw performance of this fantastic Expert Advisor. You will see the huge profit potential (13+ times the initial risk!) of the V-Power EA. But that’s not all, you can further boost the performance, and hence further increase your winning edge, if you craft your trading strategies by adding and applying logical trading concepts to the raw signals given by this FREE EA. Entering early into a high probability trade is very rewarding! The automatic technical analysis of the V-Power Trading System will guide you to high probability entries. We will see how the Expert Advisor helps you spotting the highest probability V-Power day trading setups! This V-Power EA automatically adds the necessary structure to the chart and makes the analysis for you. The EA automatically adds the vertical dotted lines to the chart (end of trading day) and it automatically adds the tops and bottoms for you. Even more important than the tops and bottoms, the Expert Advisor adds the trend analysis for you! You can place the trades using the V-Power EA manually or you can use the automation possibilities of the Expert Advisor (semi-automatic entries and trade handling). The EA has special functionalities to make your life as a retail trader with a normal day job easier. Entering with the V-Power EA can be done directly or delayed. Especially the delayed entries are ideal for traders with a normal day job who can’t check the charts during the day! And again, the technical analysis of the V-Power EA will do that hard work for you: The EA analyzes the trend of the bigger picture! 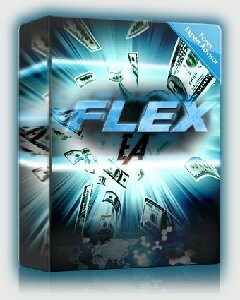 With this Free V-Power Trading System you can enter very early into big trends. You can dramatically boost the performance by using this EA and trading only in the direction of the bigger trend. Good things need not be complicated. 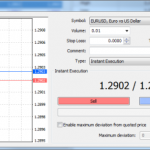 By using this Expert Advisor, even day trading can be profitable for you!